Baking cookies and learning Maths - a perfect recipe! - SENsational Tutors Ltd.
Baking cookies and learning Maths – a perfect recipe! Written by Morwenna Lawson, owner of Wordfairy for SENsational Tutors Ltd.
There’s no better time to get children interested in cooking than during those early years, alongside early academic development. The fun idea of a lesson that might incorporate both cooking and mathematics is the premise of a new after-school class currently being trialled in north London. 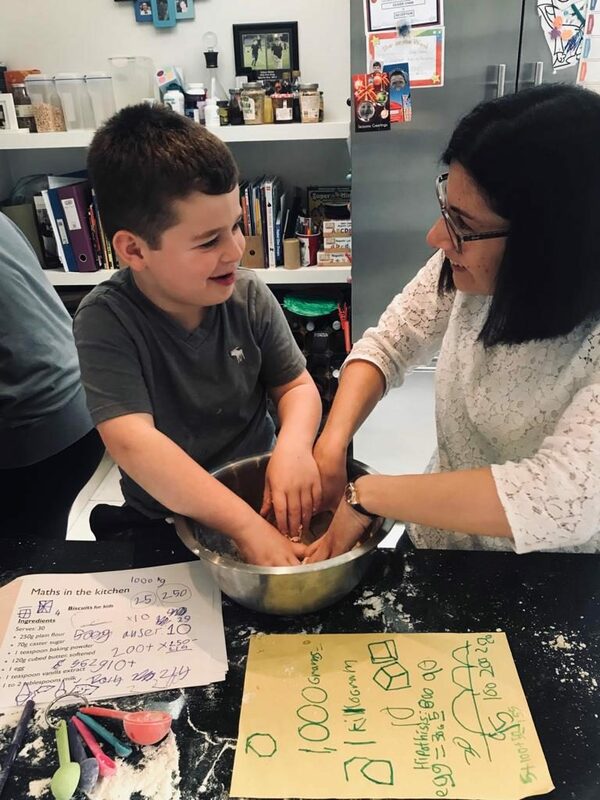 It was business administrator Debora Mazzitelli’s passion for cooking – combined with her background in finance – that paved the path for starting a class in which younger children could enjoy puzzling over maths questions while stirring the batter for a batch of cookies. Debora has joined forces with Joanna Gibbs, Founder and Director of SENsational Tutors Ltd. to create an innovative new concept for an after-school activity for primary school children. 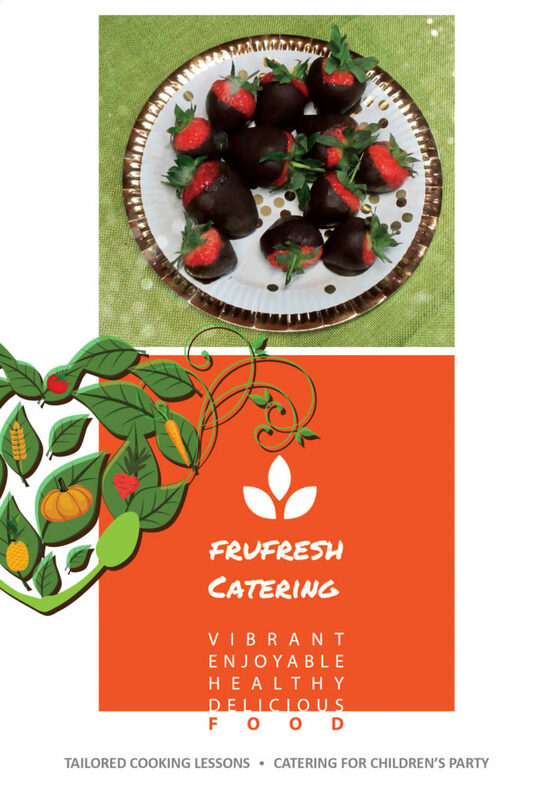 The recipes and questions are for children aged five to nine, covering Key Stages 1 and 2. Classes happen after school in various locations around London at a clients’ house, in a friendly but educational setting, with small groups of children following recipe cards. Debora develops the recipes and runs the baking sessions. Joanna sets the Maths questions and creates bespoke handouts for the children to work with. Joanna’s career working with children started when she worked as a behaviour and educational advisor for the National Health Service. She has an exceptional understanding of the primary years curriculum and the training, experience, and skills necessary to be able to plan and deliver exceptional educational and behavioural support to all children and families. ‘I feel so passionate about helping children find their own voice and be able to express themselves. I do this through education with my business SENsational Tutors and now, with the help of Debora, through cooking. To receive a FREE download of Debora’s Cookie Recipe and the full step-by-step instructions to inspire a love of Maths at home, please join our brand new Facebook group here! : SENsational Support Group for parents – FREE to join! Register here to receive information about our FREE webinars, starting in January 2019!